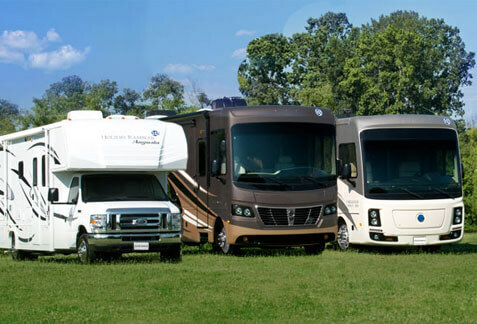 Holiday Rambler has been manufacturing innovative recreation vehicles since 1953. Providing owners with quality and comfort for life’s greatest adventures, Holiday Rambler offers a variety of diesel- and gas-powered motorhomes that make the freedom of the road even more appealing. Holiday Rambler continues its tradition of innovation, quality and value as part of Allied Recreation Group.